This is the apartment you've been waiting for! 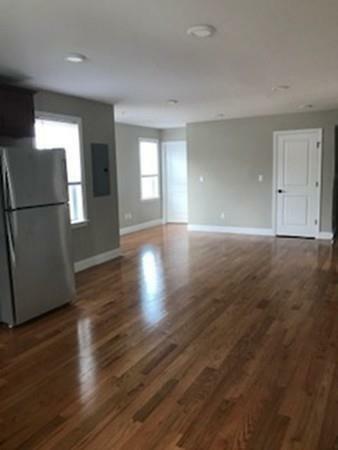 Come check out this newly renovated 3 bedroom/1 bath apartment just minutes to Route one and other major highways! Everything is brand new! Large spacious unit with great natural light, brand new appliances, high ceilings, lots of closet space and extra STORAGE in the basement. OPEN CONCEPT kitchen,dining and living area perfect for entertaining! 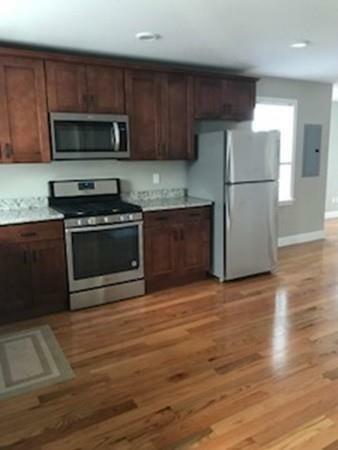 Central A/C and GLEAMING hardwood floors throughout! Landscaping and snow removal included. Parking for 2 cars and coin-op washer/dryer in the basement. 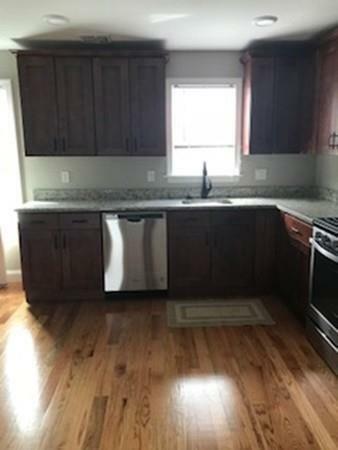 This unit is vacant and easy to show! You don't want to miss out on this opportunity! Listing courtesy of Gina Bourikas of Classified Realty Group. Disclosures Parking For 2 Cars Coin-Op Laundry in The Basement And No Pets. 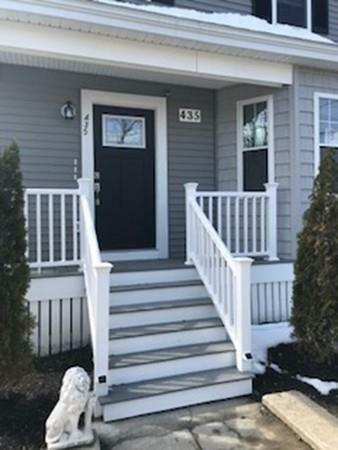 Listing provided courtesy of Gina Bourikas of Classified Realty Group.